Hello dear readers! 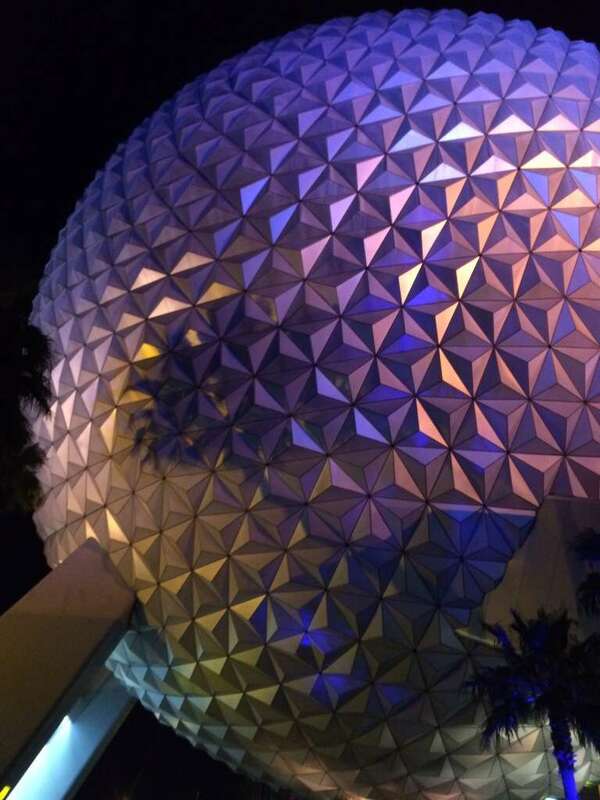 I hope that this article will convey all you need to know about Epcot and Fastpass+! This park (as well as Disney’s Hollywood Studios) use a tiered system. Epcot has 4 Fastpass+ kiosk locations for your convenience. 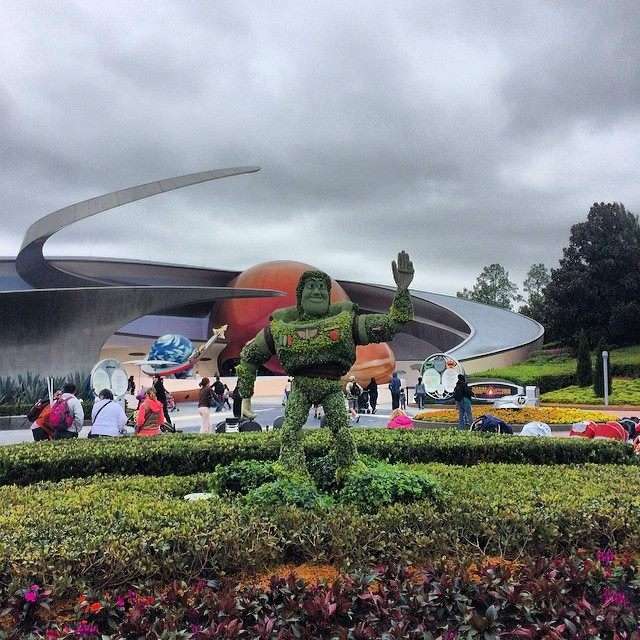 They are located at Innoventions East & West Breezeways, Innoventions Plaza Tip Board, & International Gateway. I’ve seen other Fastpass+ cast members scattered around the park as well. The kiosk at the Tip Board is always clogged. Your best bet is to go left or right to the breezeways. I don’t know about you but I want more than one of those Tier 1 attractions so this is a difficult decision! This is a choice that will be based solely on your party. Maelstrom isn’t quite as popular now that Anna & Elsa have moved to Magic Kingdom so a Fastpass for this doesn’t make sense to me. The Fastpass area for IllumiNations is good but so are many other viewing places. Test Track has a single rider line. While this isn’t optimal, if you can’t get the fastpass & the wait time is longer than you want, the single rider line is the way to go. None of the others have this option. So now we’re down to Soarin’ & Character Spot. Soarin’ always has a long wait. If this is a must do for your party, this is the choice for you. Usually, the popular fastpasses (& the most quickly gone) are those in Tier 1. And since you only get to choose one, choose wisely. Once you’ve used all 3 fastpasses, you can get more but only one at a time. You might get another for one of those Tier 1 attractions, maybe. But don’t count on it. When making reservation times it’s important to remember any dining reservations or other show times. Your fastpass isn’t “charged” until you scan it at the second checkpoint (viewing areas & meet & greets usually only have 1 checkpoint). If you chicken out of Mission: SPACE, exit the queue before the second checkpoint so that you can change that fastpass to another attraction should you choose. Obviously a little more planning required for this park due to the tiered system! Your best bet to fastpass happiness is to reserve them as early as possible. If you must do same-day reservations, get there early! If you missed any prior articles, click here to read about Magic Kingdom park, here for Animal Kingdom park, or here for Disney’s Hollywood Studios. Please comment if you have any questions!